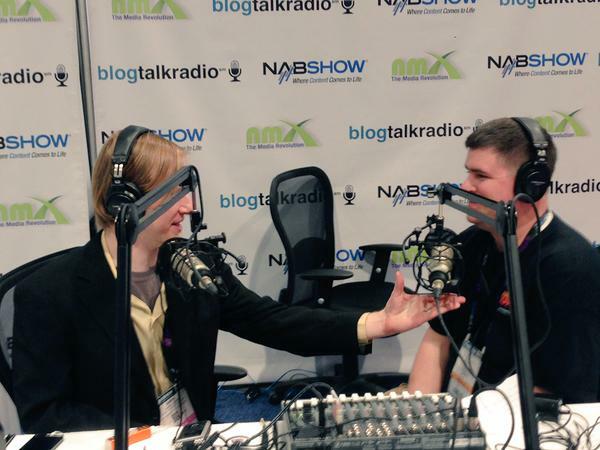 Recorded from New Media Expo 2015, hear podcasters' favorite podcasting tools and share your own! 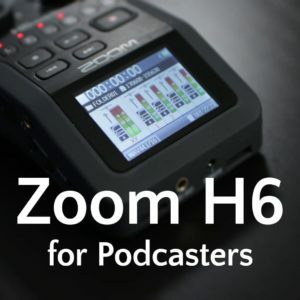 Also check out the Zoom H1, Zoom Q3, Zoom Q8, Zoom H5, and Zoom H6; plus Fred's new Podcasting for Screencasters webinar. 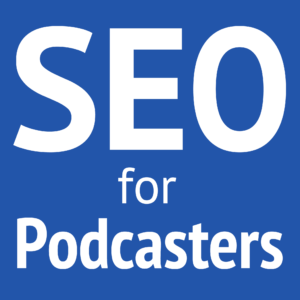 Favorite podcasting tools: Podcast Movement—use promo code “noodle” to save on your registration—plus “guest cohosting” as a tool for hosting better interviews. Also check out Jared's book, Podcasting Good to Great: How to Grow Your Audience Through Collaboration. Favorite podcasting tools: Hazel, Roland R-05, and TextExpander. Favorite podcasting tool: Apple iPhone 6 Plus and AVR (Awesome Voice Recorder). Also check out John's WordPress plugin ProCast Player. Podcast: Congressional Dish and the Congressional Dish App. Also check out Blubrry's new Subscribe on Android tool for podcasters! 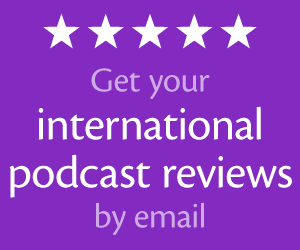 Podcast: The Audacity to Podcast, of course! Subscribe to my Podcasting Video Tips video show on iTunes and YouTube for my upcoming videos from New Media Expo and NAB Show. Really enjoyed this episode and hearing other podcasters. Learned about some new tools too. Fun episode. Thanks. Greta podcast and a great list of tools. Thanks! !